It’s not just decoration, nor food, nor service, it’s passion and love for what we do! We love people! 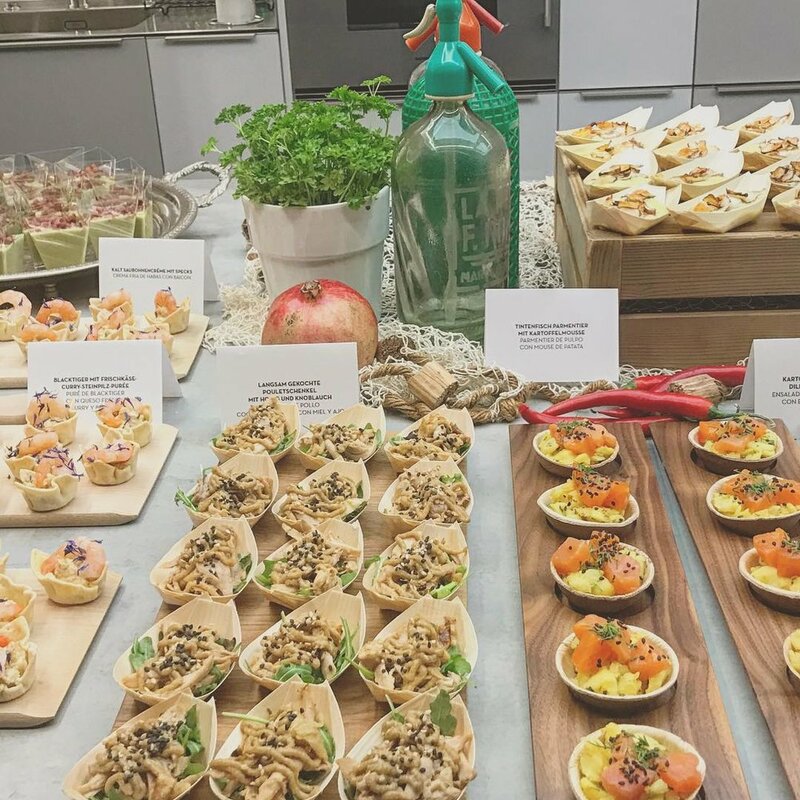 We love caterings! CCA FEIERT SEINEN 10 JUBILEUM!